Wedding planning is big business, and whether you choose to hire someone to do it for you or take the bull by the horns yourself, it’s important to have a plan. An important piece of the bridal puzzle is the choices you make for the wedding party’s hair and make up. 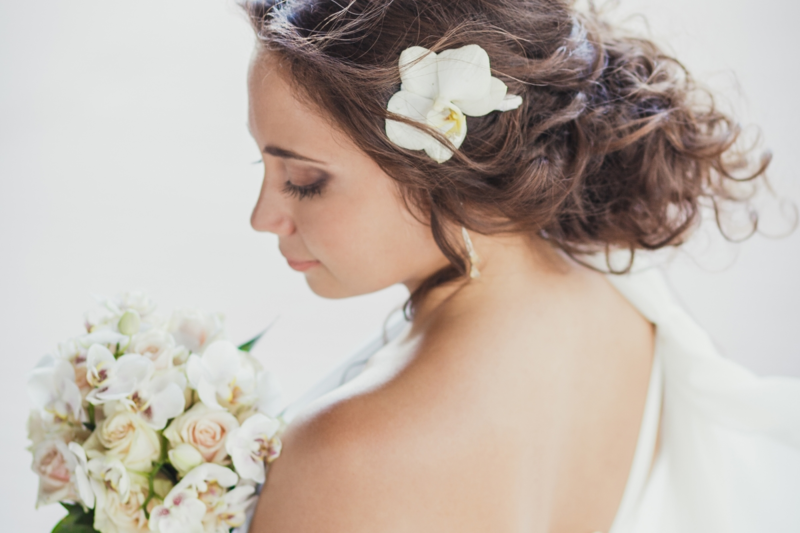 Getting the right salon can make all the difference on your big day. Fortunately, we have a few ideas to help you make the right choice. Try before you buy. Before you agree to spend big bucks, make sure you and the stylist are a good fit. Make a plan to stop by for a coffee and a chat if you don’t already know each other, and schedule an appointment for a paid trial if it feels right. Then, get an estimate for the cost of your big day, including any travel expenses your stylist may incur. If you’d like your stylist to come to you, expect his or her services to cost more than if you went to the salon. The bottom line is that the price and your level of comfort should balance out – never spend more than you feel you should. Expect to pay more for the bride. It’s not just because the bride’s hair and make up are more involved than anyone else’s. True, the bride is the center of attention, and your stylist will spend more time and attention on her to make sure it’s just right. But it’s also because the bride typically needs more TLC on the day than the rest of the party will, including a do over if it doesn’t come out the way she expects it to Making a plan for the bridal party doesn’t need to feel overwhelming. Here at Salon D’Artiste, our highly professional team of stylists is here to help you get it just right. For an appointment, we can be reached at 610.687.2020 or see us at the salon at Eagle Village Shops, 205 Lancaster Ave #2, Wayne, PA 19087. Want to make an appointment instantly? Use our app! Our app is available through the Apple Store,Google Play, or Amazon. I’m Not Wearing Any Makeup. Or Am I? What’s On Tap For Fall Hairstyles?